LONDON — A British coroner said Wednesday that he would consider in secret sensitive information the British government does not want made public about the death of former KGB agent Alexander Litvinenko, who was murdered in London in 2006. Litvinenko, who had been granted British citizenship and had become a vocal critic of Russian leader Vladimir Putin, died after someone slipped polonium-210, a rare radioactive isotope, into his cup of tea at a plush London hotel. At a pre-inquest hearing Tuesday, lawyers for the British government argued that information it held should be subject to a public interest immunity certificate, preventing disclosure, which they said would seriously harm national security. 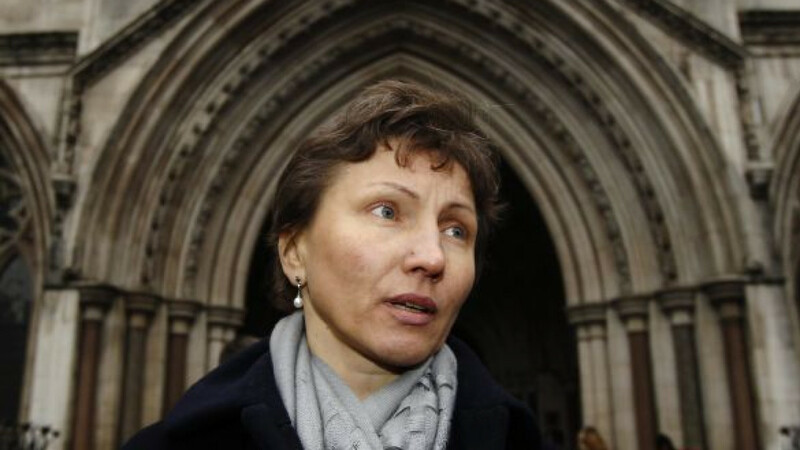 The lawyer for Litvinenko’s family argued that Britain was trying to hide details of his work for its MI6 intelligence service and material that showed Russia was behind his death because London wanted to protect lucrative Russian trade deals. The coroner, High Court Judge Robert Owen, ruled that he would consider the government’s request in private, but he said he would allow material to be kept secret only if confidentiality would serve the public interest better than disclosure.